Poping Cherry Presents The Endangered! My face is finally dry from the weight of my tears. Now I am dreaming again! Dreams full of you! I find myself Calling on You! I am talking about this new great song I am listening right now! 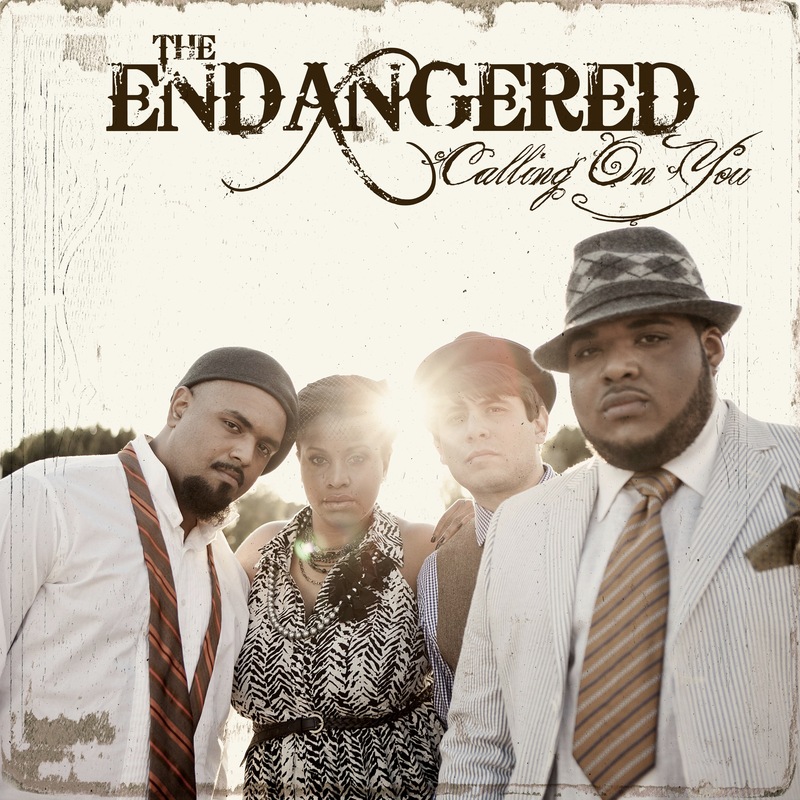 “Calling On You” is a beautiful song by a new (must listen) group called The Endangered! Why The Endangered? “We named the group The Endangered because we felt that the type of music we enjoyed playing was slowly being edged out of the popular music lexicon,” says Maiya Sykes. But her beautiful voice captures our soul and we want to return back in good music! 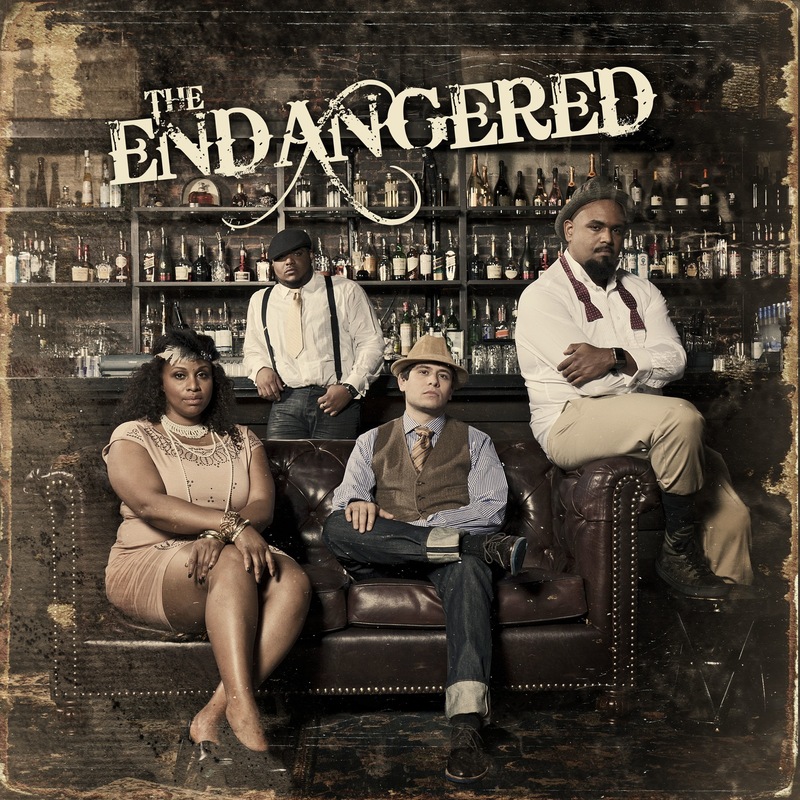 Band’s first EP, The Endangered produced by Grammy(R)-winning, industry veteran, Steven Miller (Jack Johnson, Pink, Dave Matthews Band and more), The Endangered is comprised of five tracks including “Broke Heart” – the first song written by this group, along with the band’s first single, “Calling On You”! (The Endangered is Maiya Sykes, Nick Block, Frank Abraham and Gene Coye). PreviousAlicia Keys: The Voice in My Universe!